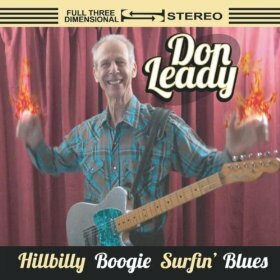 Terrific review of Don Leady’s new CD…. thanks! JJ, thanks for reading, and for being the first to comment on the blog! I wish I had a prize for you.